By Fahad Khan in Desktop. Updated on February 14, 2017 . 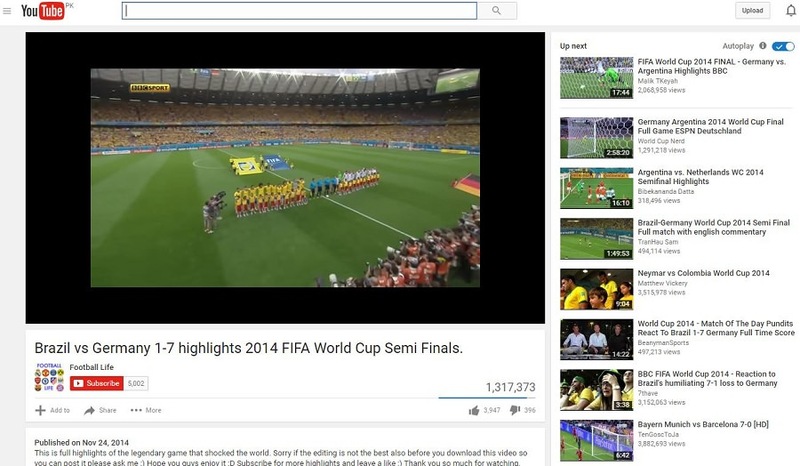 YouTube Picture-in-Picture (PiP) mode allows users to watch videos in a small window by the corner, while browsing through other videos on YouTube. We are already using this feature on the Android & iOS YouTube apps. However, by default, we cannot use this feature on the YouTube web version unless of course, you know the right plugin to install. 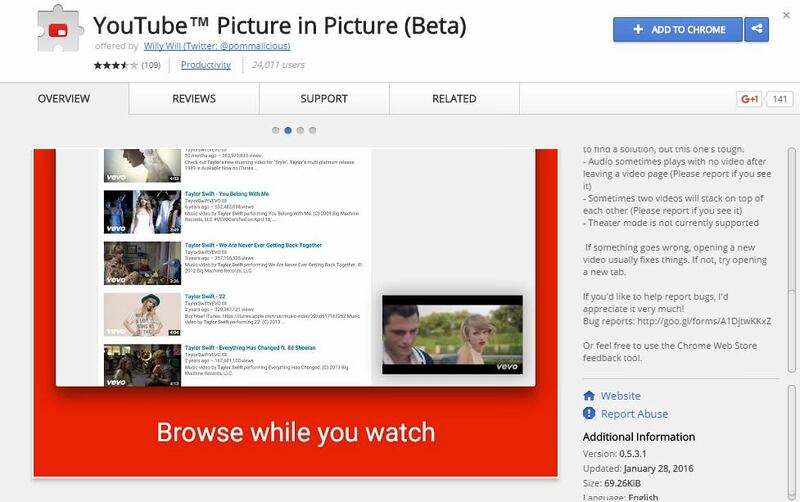 We will be discussing how to enable your Chrome browser to watch YouTube videos in PiP mode with the help of a plugin called YouTube Picture in Picture. 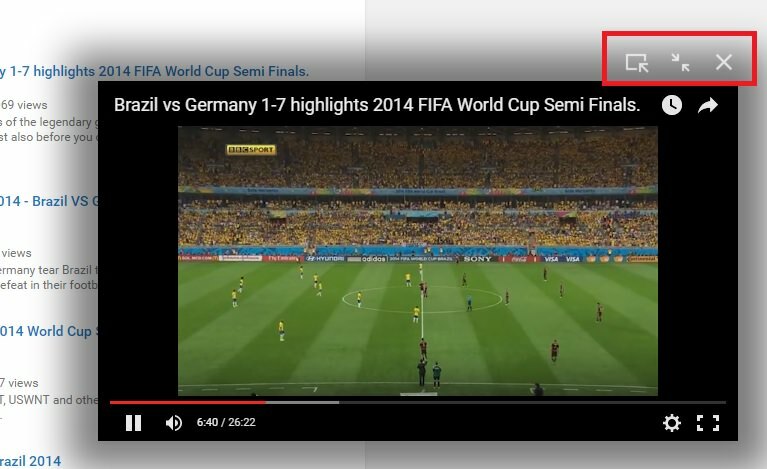 (Step 1) Install Chrome YouTube Picture in Picture extension. (Step 2) Once the extension is installed, go to YouTube on your browser. (Step 4) If you search for any other video while one is playing, the playing video will smoothly move to the bottom right corner in a much smaller window. (Step 5) If you hover the cursor over the smaller video, you will see three options above the video. The leftmost option will allow you to watch videos in normal mode rather than PiP. The middle option will let you expand or shrink the video on the screen. The rightmost option will close the video. Note: If you have opened multiple tabs, the video in PiP mode will be visible inside the YouTube tab only and once the tab/browser is closed, the video will also be closed. You can also browse through YouTube in PiP mode using Sideplayer. 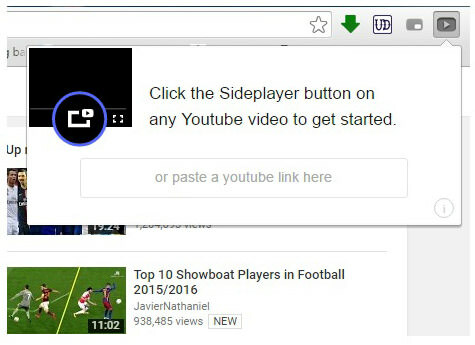 (Step 1) Install Chrome Sideplayer extension. 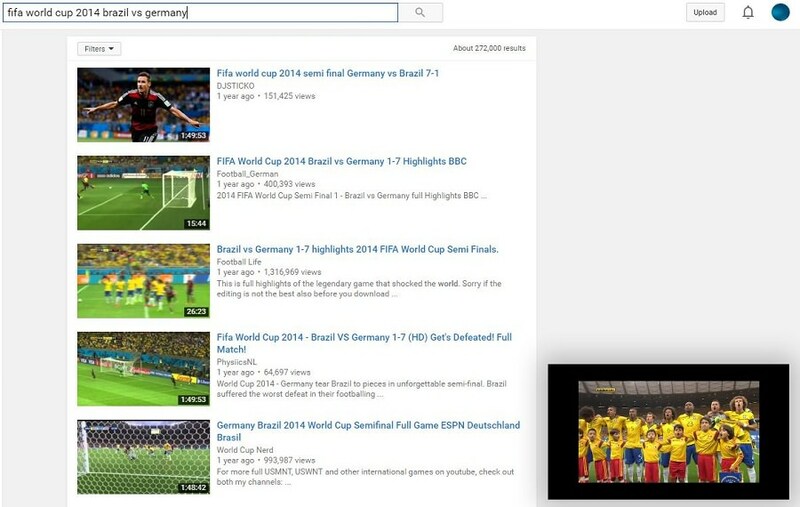 (Step 2) After the installation, go to YouTube on Chrome and search for any video you want to watch. (Step 3) Locate and click on the Play in Sideplayer Option inside the video frame. The video will start at the top right corner of your browser in a separate YouTube player window. 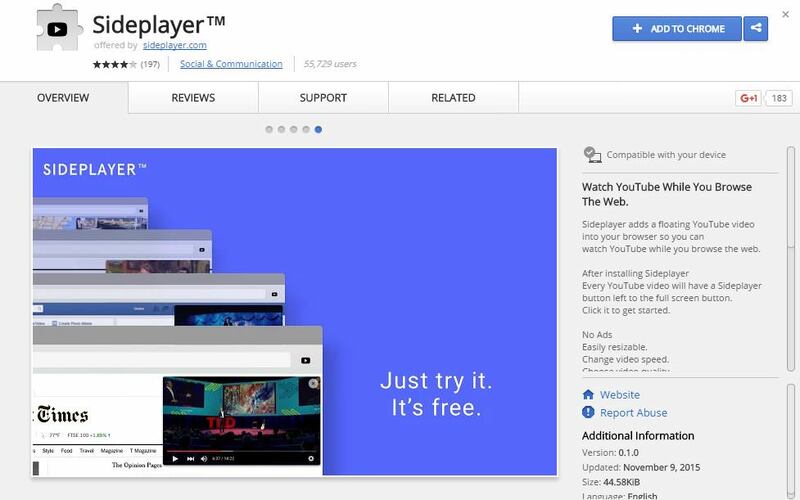 Alternatively, click on the Sideplayer button in the main Chrome toolbar and paste the URL of the YouTube video you want to play in Sideplayer. You can drag and adjust the size of the video window from the corner. You can also drag and move the video anywhere inside the browser space. Hover over the playing video to see the option to close it. 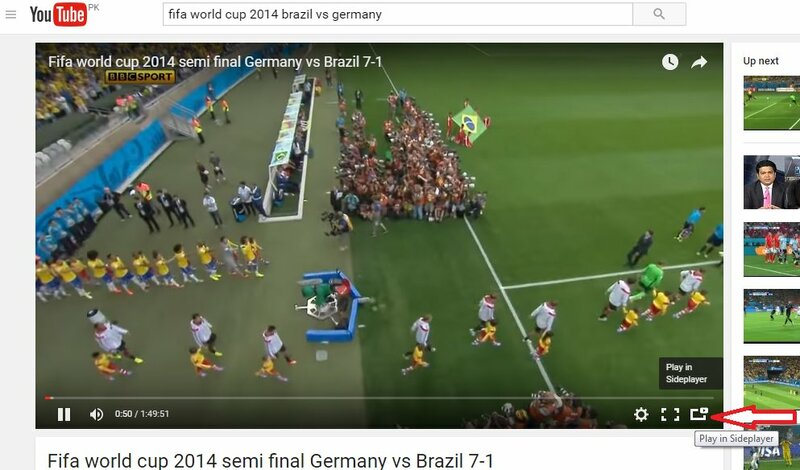 Unlike YouTube Picture in Picture extension, Sideplayer does not move a video automatically to the corner while you browse through YouTube. The video played in Sideplayer will also remain visible when we switch from one tab to another tab or even when we close the tab YouTube is opened on. It will only close when the browser itself is closed.